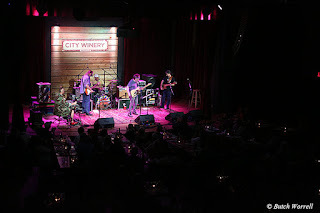 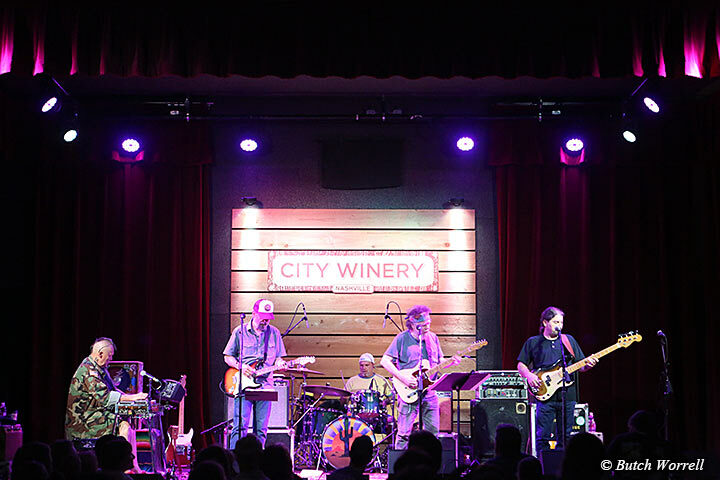 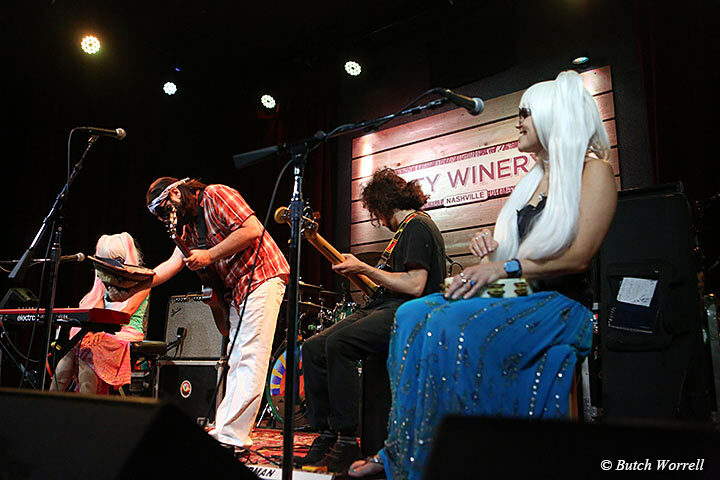 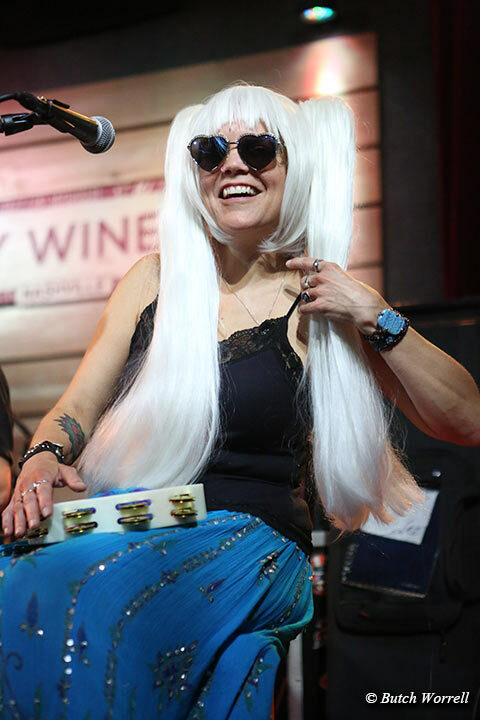 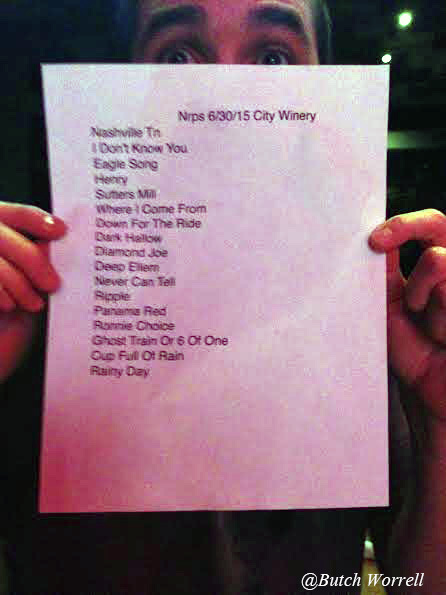 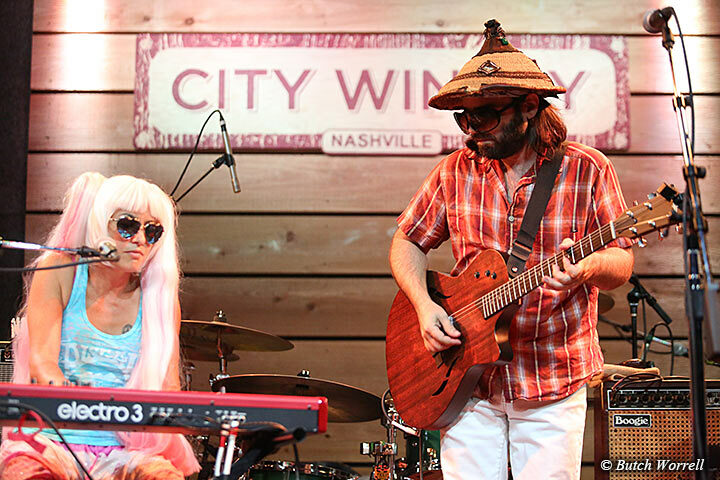 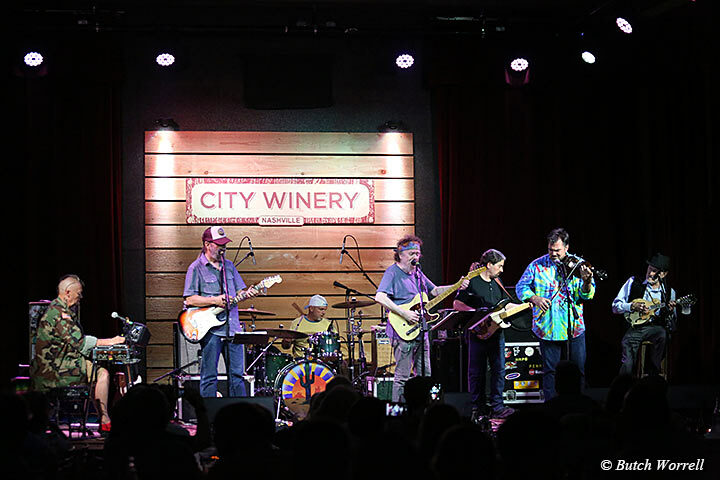 Nashville City Winery was kind enough to host a GD50 show of their own before the main event featuring the New Riders of the Purple Sage.. Before headed up to Chicago to do their “psychedelic last supper” show the New Riders of the Purple Sage played a show in Nashville which featured 3 generations of Grateful Dead influenced musicians. The New Riders have been around since the Late 60's. 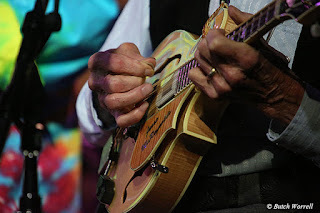 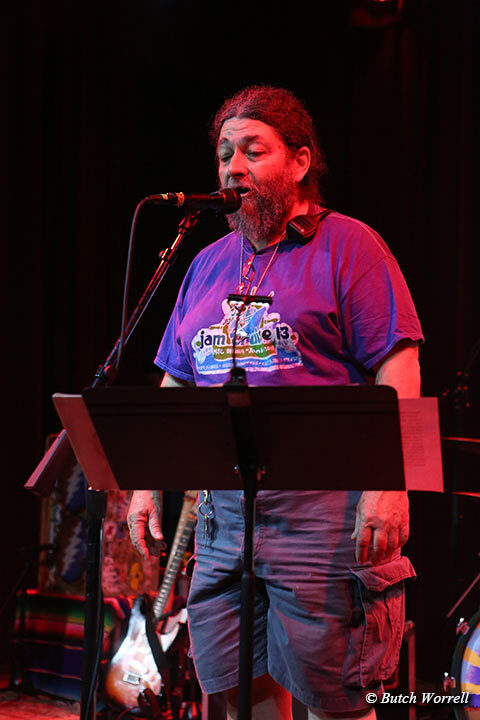 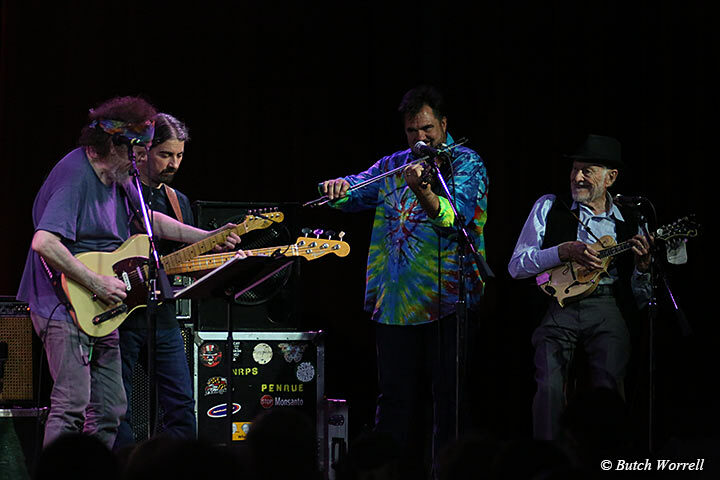 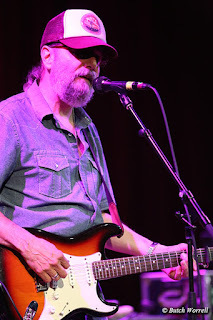 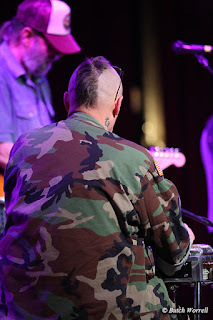 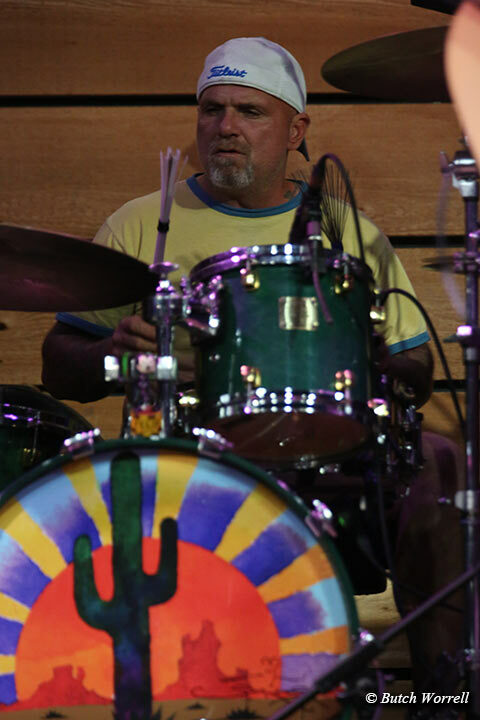 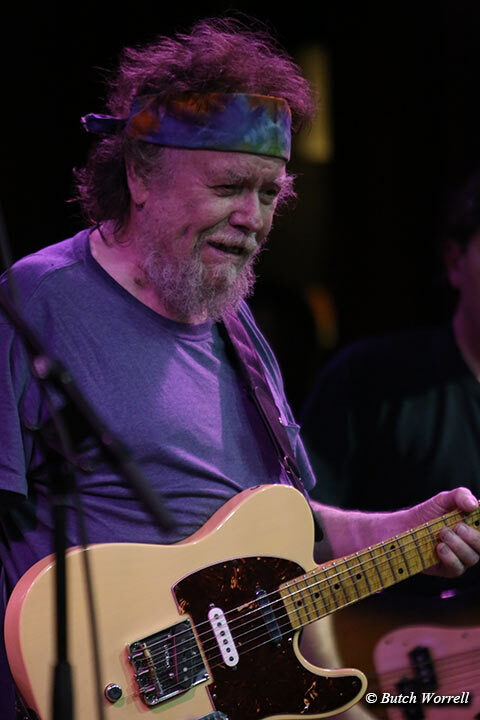 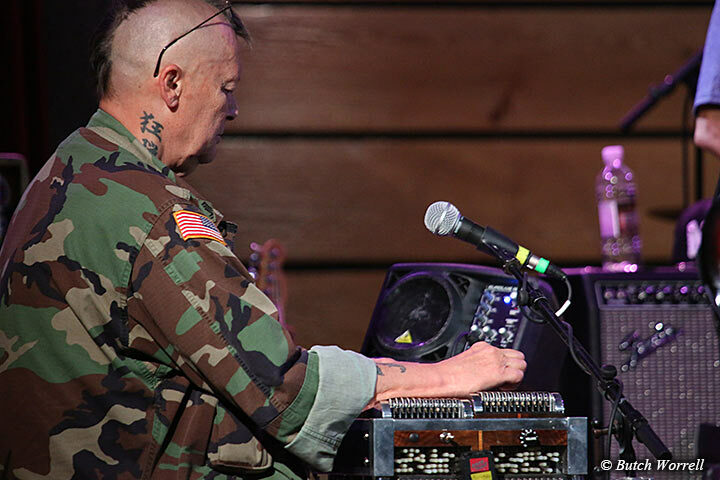 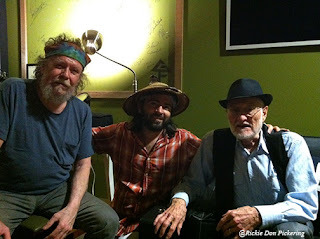 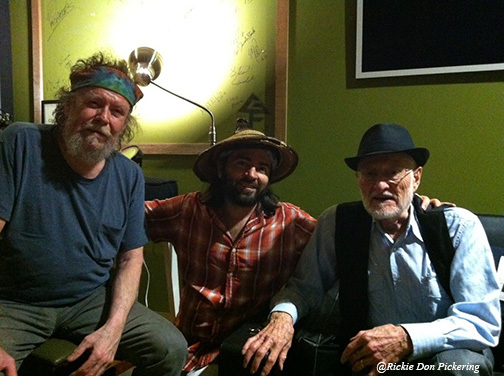 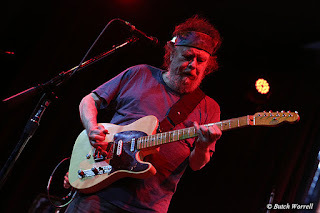 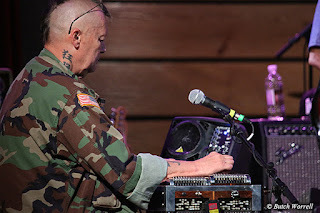 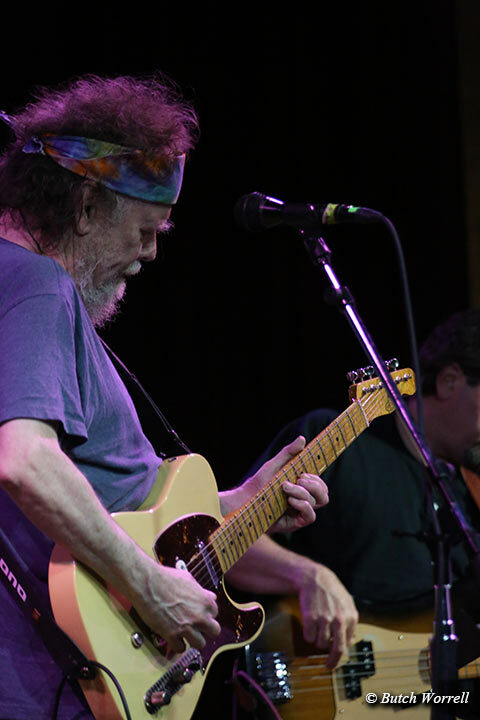 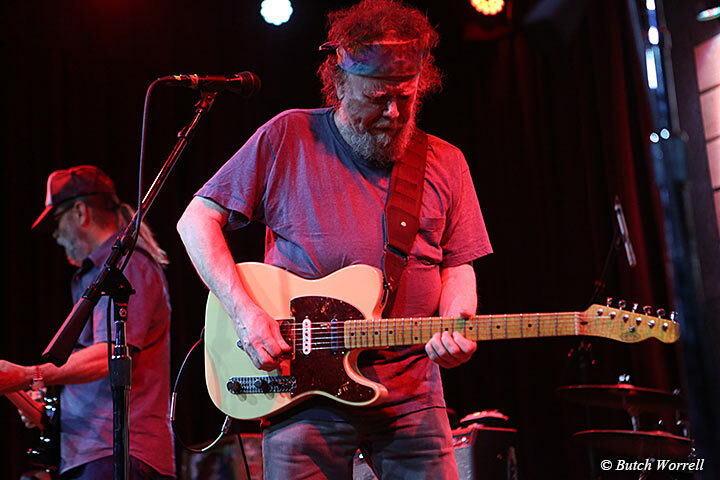 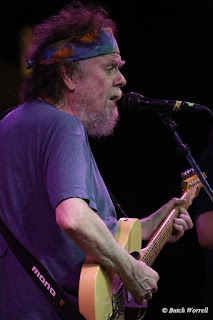 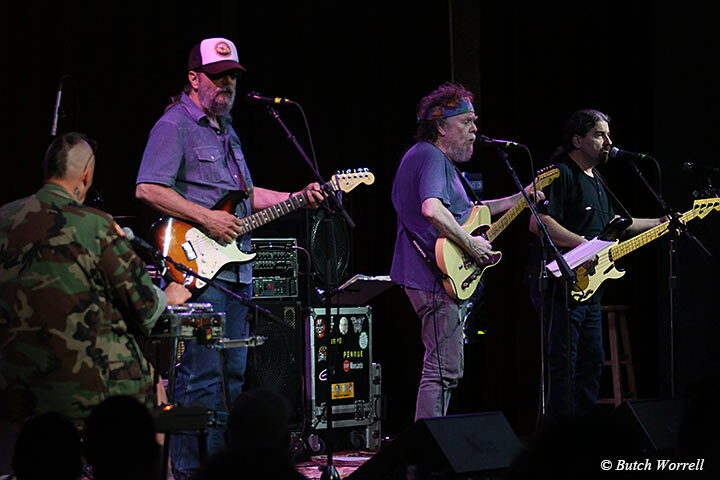 David Nelson, a founding member of the New Riders, had Jerry Garcia as pedal steel guitar player, Phil Lesh on bass, and Micky Hart on drums in the early days. That is about as “family” as you can get in the Grateful Dead universe. 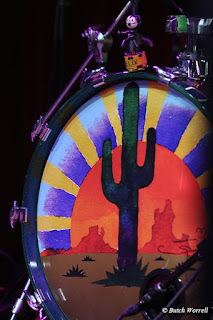 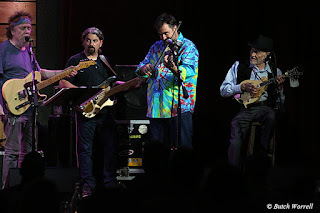 Now joined by Buddy Cage on pedal steel, Michael Falzarano on guitar and vocals, Ronnie Penque on bass and vocals, and Johnny Markowski on drums, the depth of musicianship runs deep in this band. 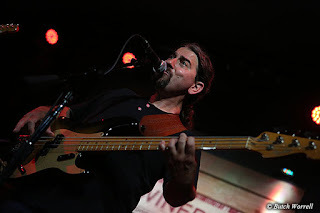 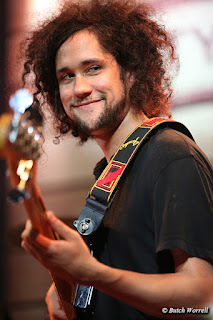 And where would they be w/o Mark Captain “Toast” Topazio as tour Manager, announcer, trouble shooter when things go wrong, like David's guitar in the first song. 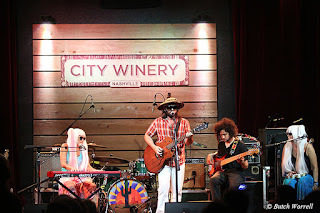 They totally rocked all night showing the Nashville crowd just how to do it right. 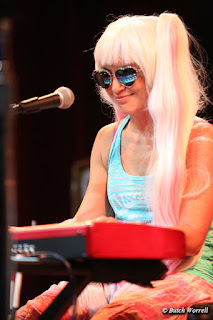 Then there was their guest artist. 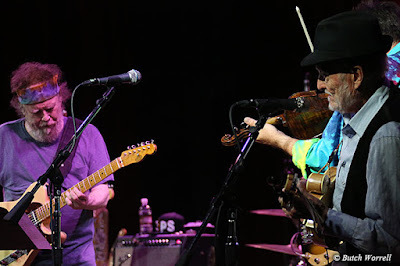 Back in the early days Jerry Garcia et al were influenced by many of Country music's greats. 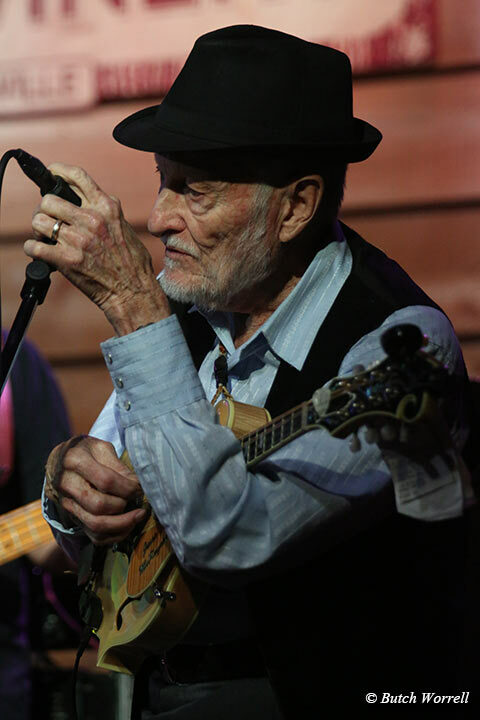 Perhaps the most influential of all was the duo Jim and Jesse. 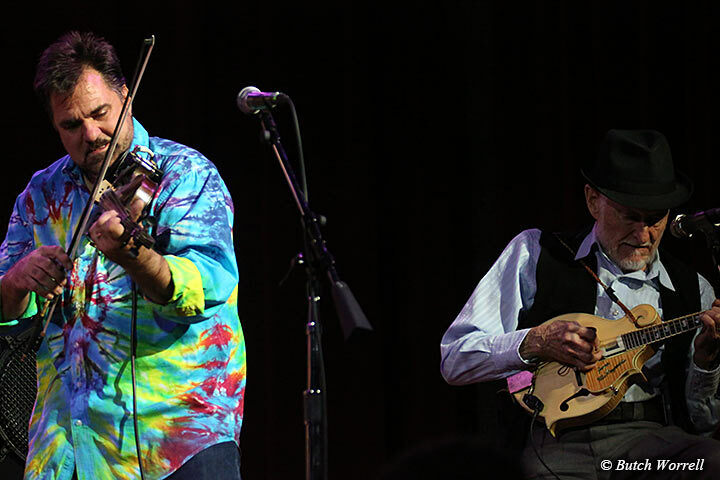 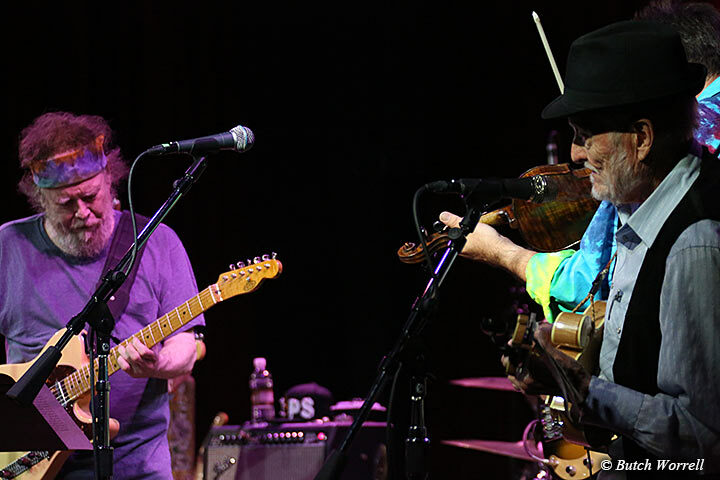 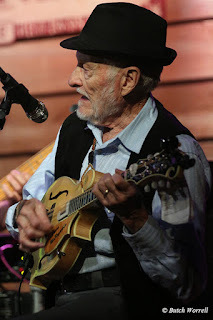 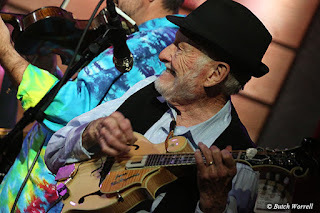 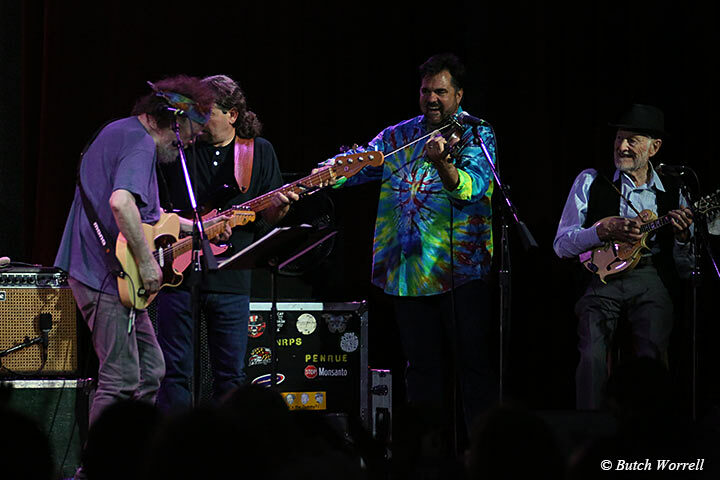 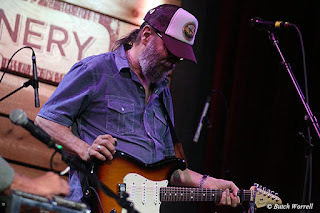 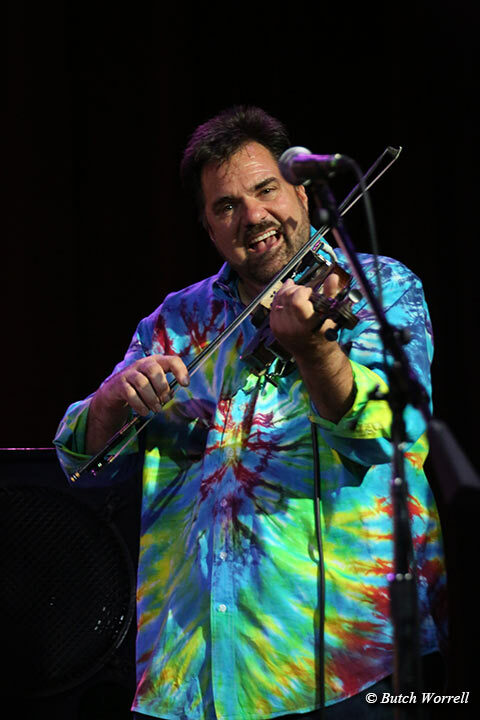 Jim has passed on but Jesse McReynolds is not only still a regular on the Grand Ole Opry, but has recently recorded a tribute album to Jerry Garcia and the Grateful Dead with the help of David Nelson. 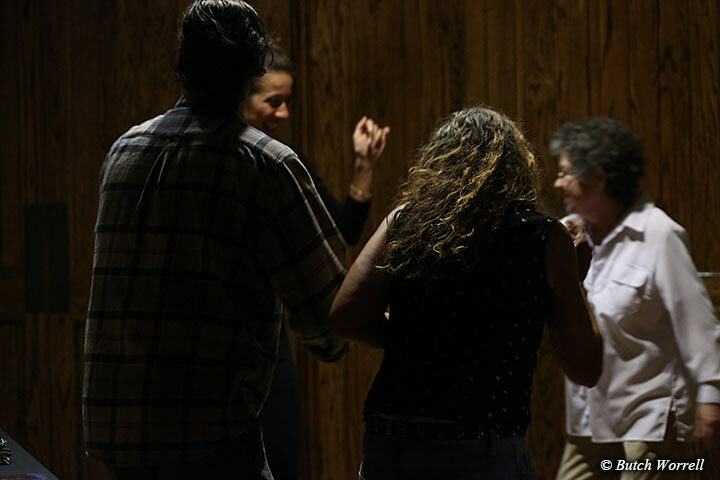 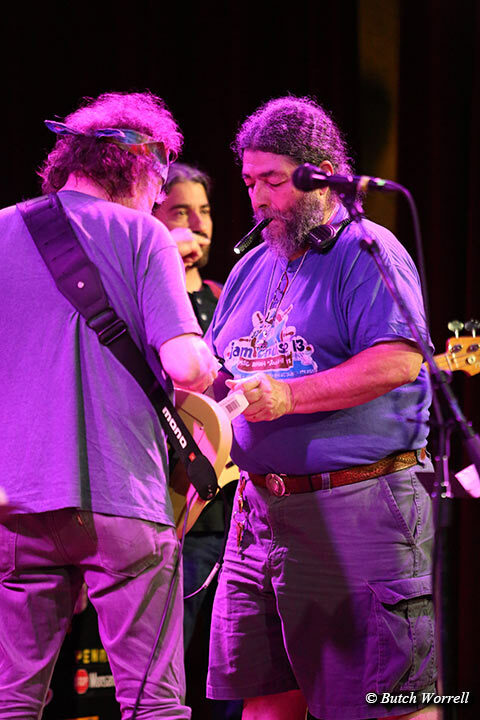 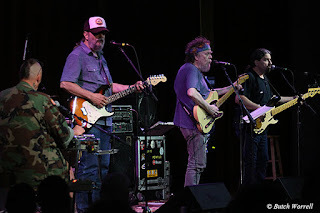 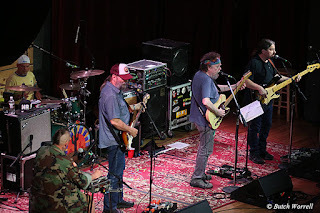 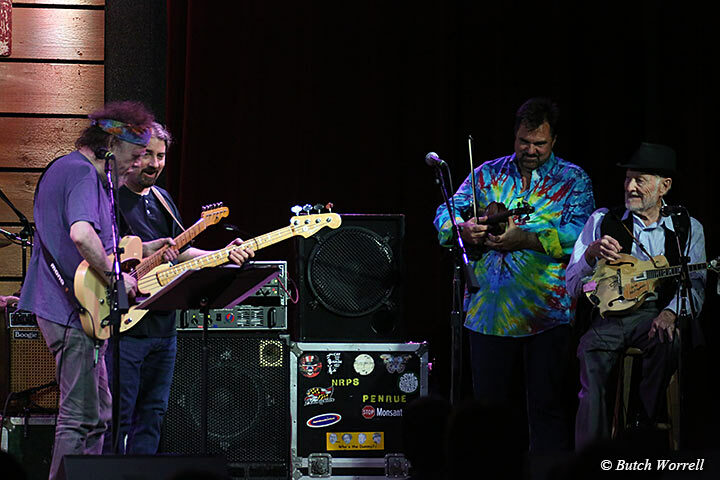 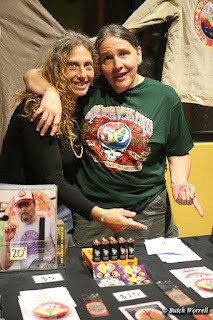 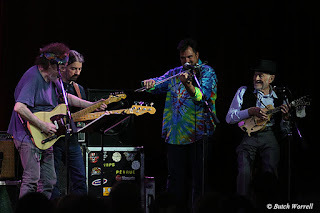 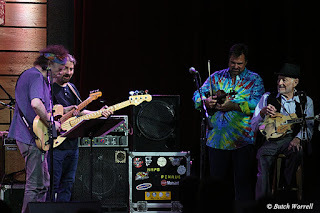 As the deadheads spun and danced in the back by the Merchandise table Jessie with his mandolin and his producer, Steve Thomas with his fiddle, joined the New Riders to play Dark Hallow, Diamond Joe, Deep Elem, Never Can Tell, and Ripple. That part of the show was true magic, musical history, honoring the spirit of the Grateful Dead with musicians of all ages coming full circle. 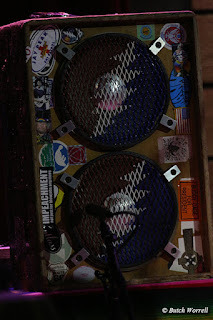 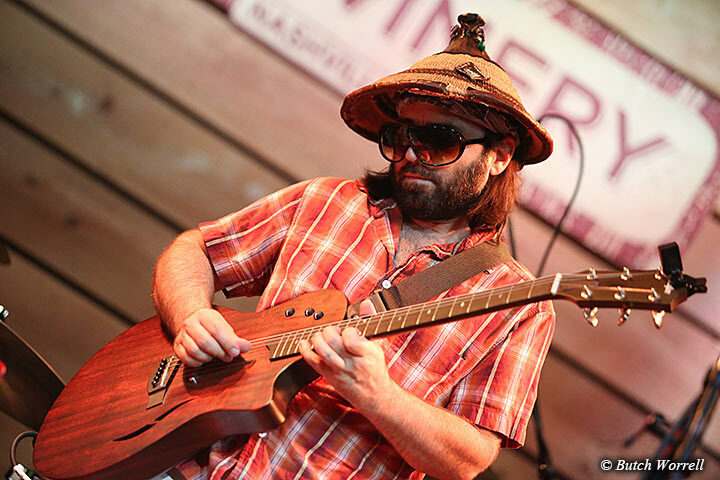 The opening act, The Captain Midnight band (Acoustic), warmed up the crowd properly with their New Orleans influenced rock n roll and ended the set with a beautiful cover of “We bid you Good Night” an old gospel tune used by he grateful Dead to close many a show.